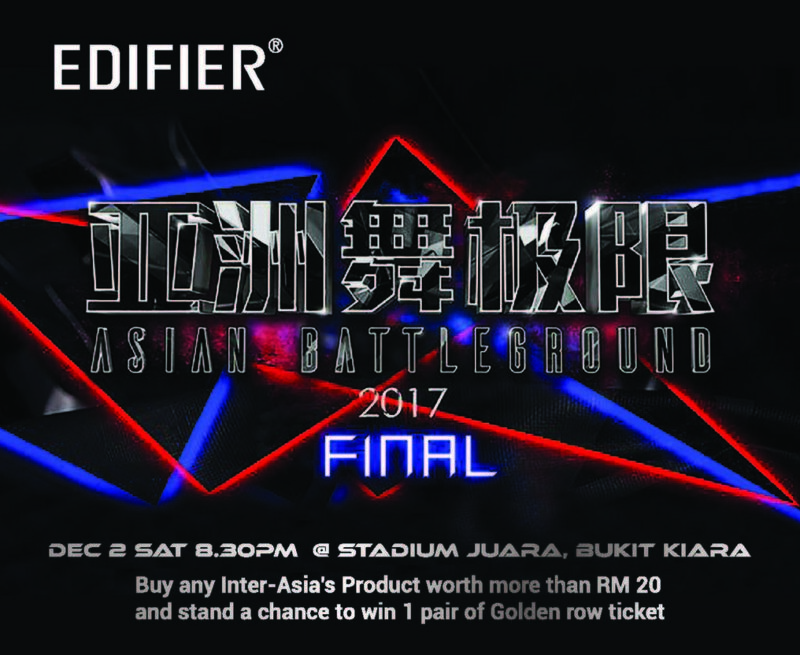 Buy any Inter-Asia’s Products worth more than RM20 and stand a chance win golden row tickets to Asian Battleground! For any purchase of Edifier, Bitfenix, Silverstone, Noctua, Filco, MicroPack, Stax, HP and AirPulse product that worth more than RM20, and you might stand a chance to win a pair of Golden Row Tickets for Asian Battleground! Email us your name, email, phone number, and attach the purchase receipt as attachment! For more information about Asian Battleground, please refer here. 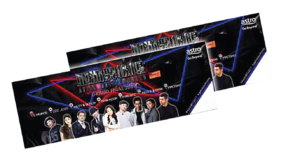 The event is organized by Astro Malaysia, Inter-Asia do not bear any responsible for any change in event arrangement. The contest is only open to residents of Malaysia. Only 1 entry per person, multiple entries will not be entertained. Closing date for entry will be Nov 29, 2017. After this date, the no further entries to the competition will be permitted. All winner of this contest is selected randomly, and all decision in respect of all matters to do with the contest will be final and no correspondence will be entered into. No responsibility can be accepted for entries not received for whatever reason. Inter-Asia reserve the right to cancel or amend the competition and these terms and conditions without notice in the event of a catastrophe, war, civil or military disturbance, act of God or any actual or anticipated breach of any applicable law or regulation or any other event outside of the promoter’s control. Any changes to the competition will be notified to entrants as soon as possible by the promoter. The winner will be notified by email or call. If the winner cannot be contacted or do not claim the prize within 3 days of notification or concert date, we reserve the right to withdraw the prize from the winner and pick a replacement winner. The winner agrees to the use of his/her name and image in any publicity material, as well as their entry. Any personal data relating to the winner or any other entrants will be used solely in accordance with data protection legislation and will not be disclosed to a third party without the entrant’s prior consent.